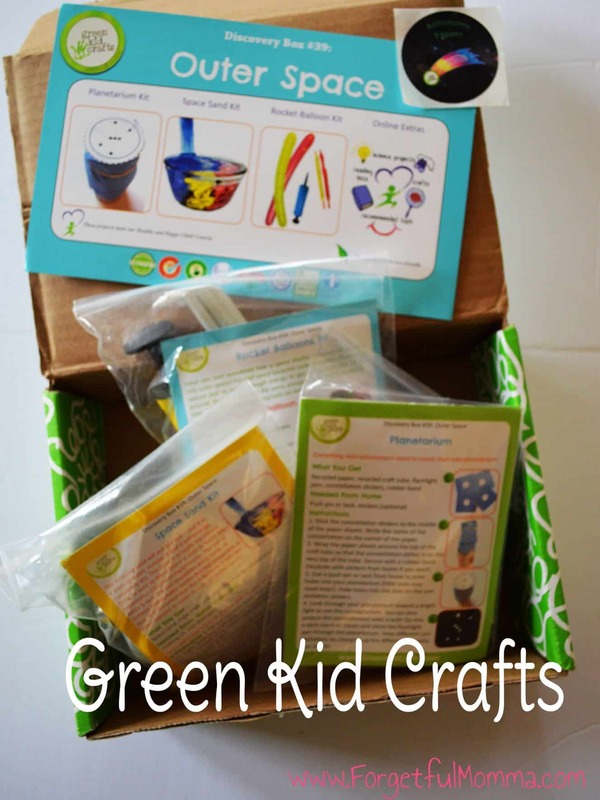 Have you heard of Green Kid Crafts? 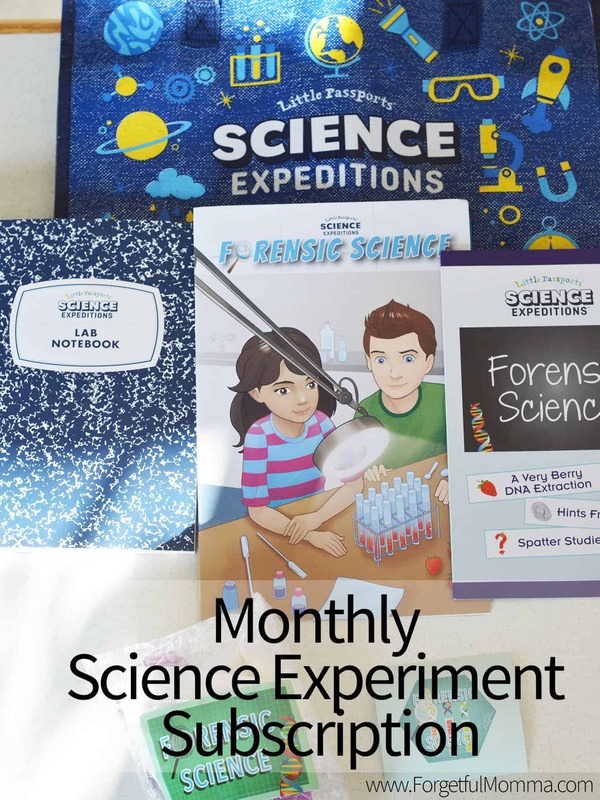 A monthly subscription box for kids. A box of fun delivered to your day each month. There are a few different boxes to choice from, as well as different length subscriptions. Both parents and kids can enjoy sustainable arts, crafts, and STEM science activities that spark creativity, build confidence, and cultivate respect and love for the environment. They use only safe, sustainable materials to create our products and have been certified carbon neutral and Green America Approved. Green Kid Crafts is also proud to be a member of 1% for the Planet, pledging to donate a portion of every sale to environmental charities. They also have party favors and, perfect for the holidays: gift options: gift options and gift subscriptions. I already have my eye on a couple that we’d like to check out: Backyard Science and Ocean Science (for a taste of home).